DENTAL IMPLANTS placed directly on the bone, Without having to open with a scalpel or give stitches. Meet the doctors who use this implant technology. What is the MIDI® Technique? 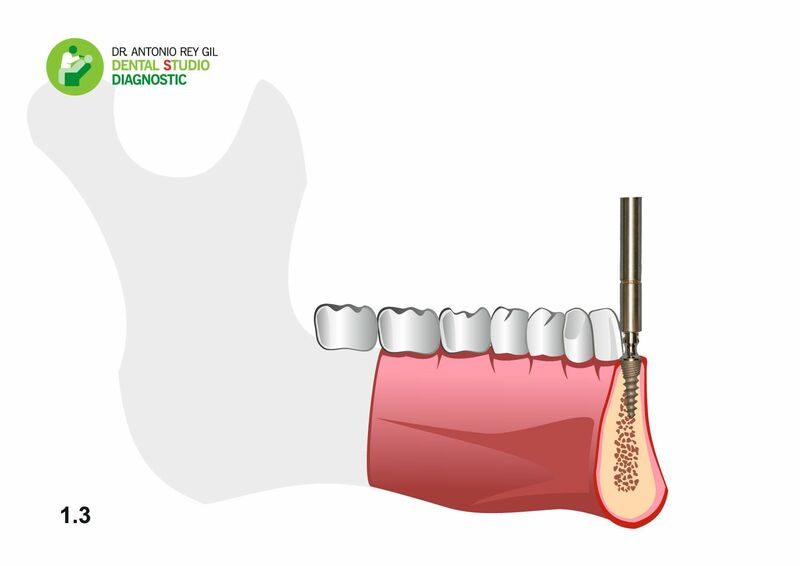 Midi® (Minimal Damage Integral Invasion) is a revolutionary technique in the field of dental implantology that involves inserting the implant in the upper jawbone through the gums without a scalpel or any stitches. This new MIDI® technique means there is no need to remove or damage the bone using a surgical drill. Instead, we insert a type of lance into the gum that dilates the bone. It does not remove it. ¿Qué es la Técnica MIDI®? Midi® (Minimal Invasion Damage Integral) es una revolucionaria técnica de implantología dental que consiste en colocar el implante en el maxilar superior a través de la encía sin abrirla con bisturí y sin puntos de sutura. Con la nueva técnica de implantología MIDI® no es necesario eliminar y lesionar el hueso con las diferentes fresas sino que, introducimos en la encía una especie de lanza que dilata el hueso, no lo elimina. Instant fitting of temporary parts (dentures) within 24 hours maximum (if possible). No need to open with a scalpel, hence no stitches, sutures or any subsequent bleeding. For patients taking anticoagulant, a minimal amount of drilling is carried out, and there is no bleeding. This means there is practically no trauma whatsoever. For diabetics, the drilling is kept to a minimum, and the healing process is a lot simpler. This means the bones and the soft tissues are damaged as little as possible. The dentures are cemented in place without any screws. Few prosthetic parts are used, which is better for microcirculation. The dentures do not come loose, and the screws cannot fracture seeing as there aren't any. 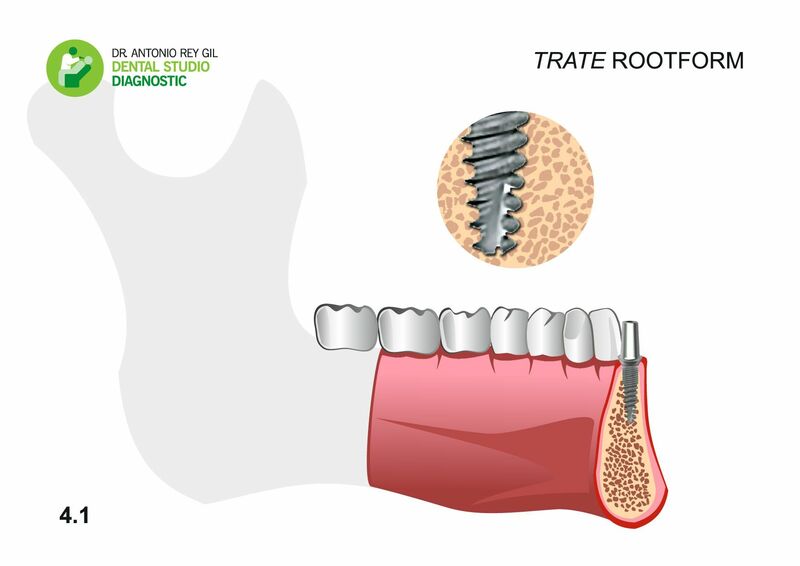 This implant technology does not require removing and/or damaging the bone with different surgical drills. Instead, we insert a type of lance into the gum that dilates the bone. It does not remove it.  The lance will create a space in the gum and the bone, and this will act as a guide so we can subsequently insert the self-tapping implant (which is in the shape of a root). This implant penetrates and widens the bone without damaging it.